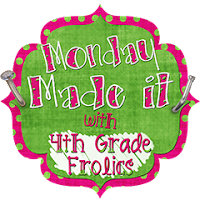 A Teacher without a Class: Reindeer for Monday Made it! Last summer Emily and I went to the zoo with my sister and her kids. We had a great time. We loved seeing the reindeer. I thought--wouldn't that be a great idea to write a nonfiction book about reindeer--then post about it. So I started snapping photos. Now, I don't have the best camera, nor am the best photographer, but I do have the best story. My little girl really wanted to pet the reindeer. 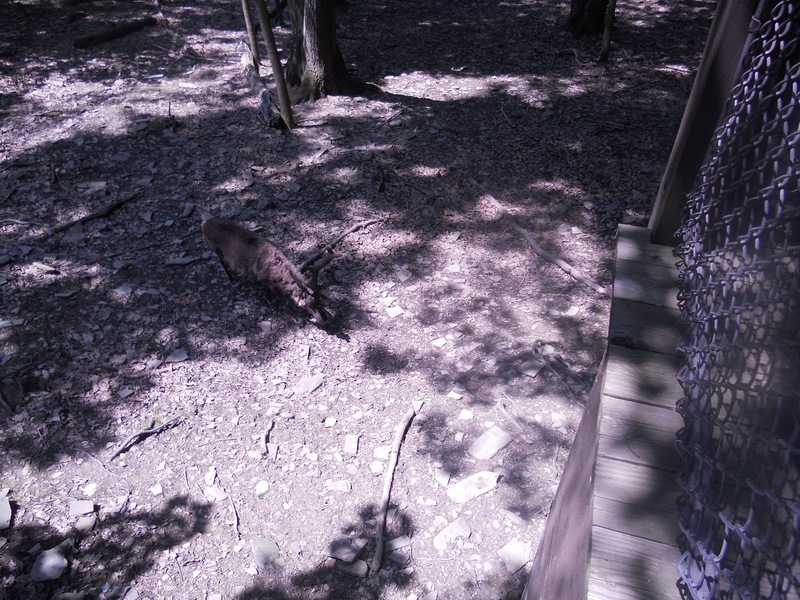 Luckily she couldn't climb up and over the fence and jump into the wooded area. However, she did have another plan. 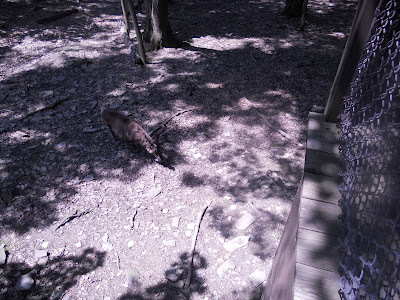 She took of her shoes and slid them into the enclosure. She thought we would have to go and get her shoes--then voila--she could pet the reindeer. Luckily for me, they were old shoes so I didn't even try to retrieve them. But sadly for her, the plan did not work. In the meantime, I have been studying and learning about reindeer. I found a wonderful resource from the National Geographic. Sami: The People Who Walk With Reindeer. I love the Sami people. Now, reindeer have never been tamed. 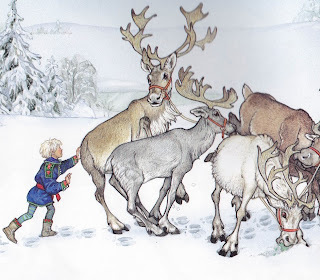 The Sami, unlike American Cattlemen, do not drive the reindeer, but follow them. They live with the reindeer, rather than try to control them. They are interesting people and a very interesting culture. I hope it is as fascinating to you as it is to me. 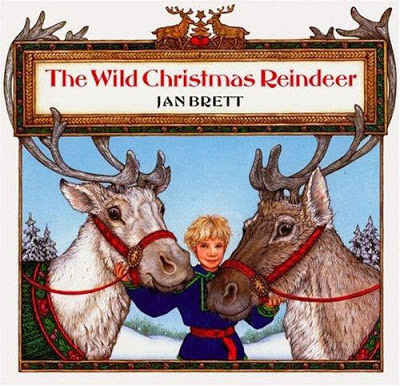 I also found this great book, by one of my favorite author/illustrators: Jan Brett. This might be my favorite book she has ever written. Teeka, a young girl, is asked to prepare Santa's reindeer. She must round them up, clean them, feed them. She acts like an army sergeant. The reindeer stay in their wild form, not wanting to listen to the brute of a master. Teeka is trying to control the reindeer with little success! 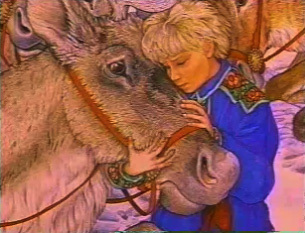 But Teeka changes her approach, and treats the reindeer with kindness and love. 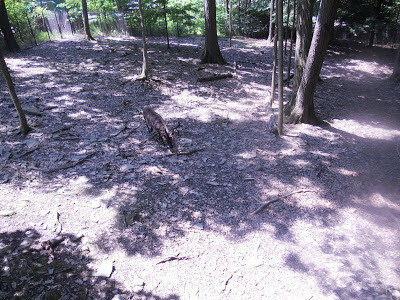 This approach helps But soon her heart changes, and she is kind and gentle. I read this book after I had learned about the Sami--and it gave me a deeper understanding of this book, the reindeer, and of course Teeka. 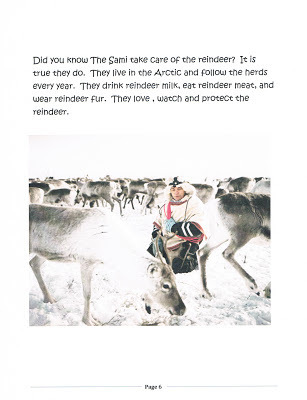 The humans learn how to live among the reindeer, and pass on the understanding to the future generations. Teeka, in this book, has learned how to treat these beautiful strong animals, and help them bring Christmas to the world. Now, for my Monday Made It! I wrote an informational text about reindeer. I think the primary grades would enjoy it--well I hope they enjoy it! 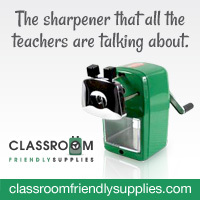 You can get it for free at my TPT store. I hope you enjoy it--and it will spark interest in reindeer and the people who live in the Arctic Circle. 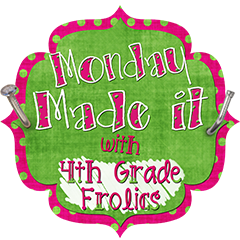 Head over the 4th Grade Frolics and join the linky! Kids do the craziest things!!! I love Jan Brett :0) This is one of my favorite books, so I'd love to see what you made to go with it. Merry Christmas! I'm reading that story in the coming weeks to discuss reindeers and do our reindeer applications. I too would love to see what you made to go with it. It's such a cute story! Hmmm... I wonder if that is why Peanut dropped his shoe in the Zebra enclosure? He has always loved zebras!